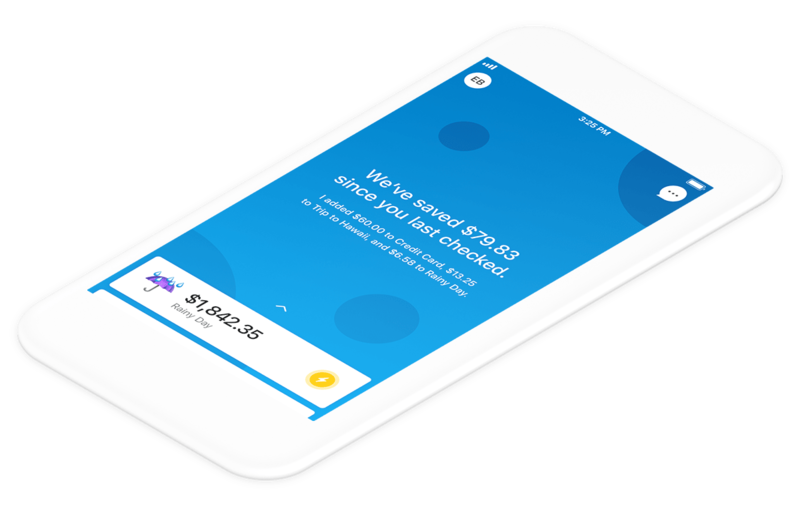 Digit analyzes your spending and automatically saves the perfect amount every day, so you don't have to think about it. Digit does the hard work. 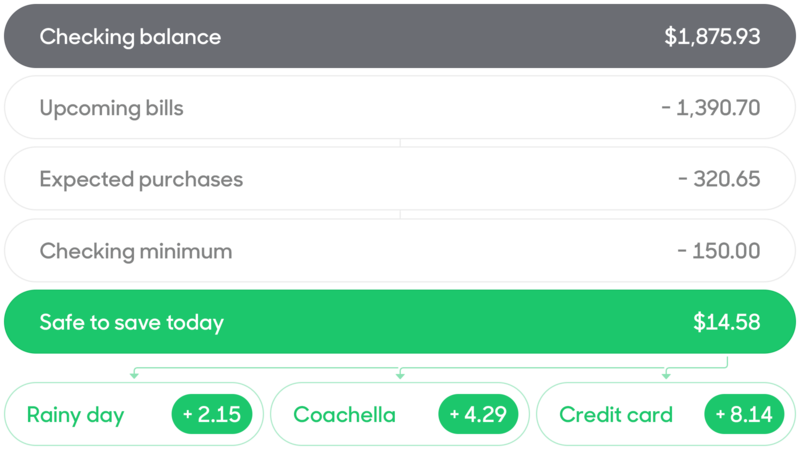 Our sophisticated algorithms learn how you spend, so you don't have to change your lifestyle. Digit knows when to take a break and when it's cool to save. This is the ONLY app that has fully satisfied my needs! It's straight to the point. This app has helped me save so much money without even realizing it! Adore this app. Makes saving effortless and customer service is top notch! Digit is free for 30 days, then just $2.99/mo.